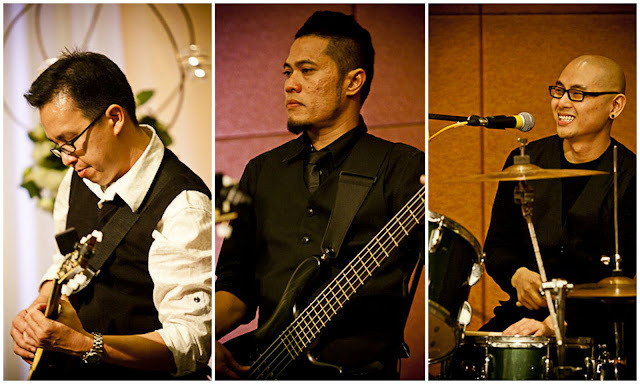 3-sessions is an independent band based in Singapore that provides live music for private functions, wedding entertainment, corporate party music whatever the event calls for. 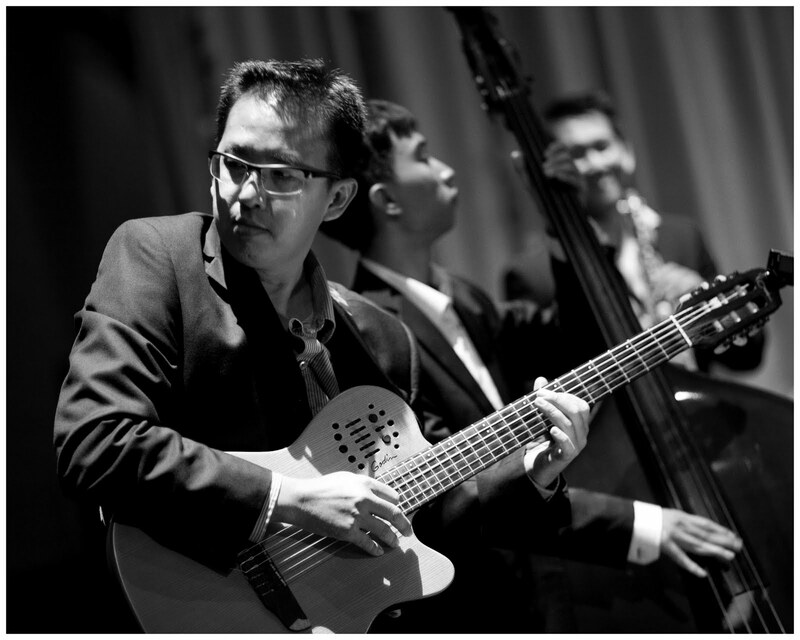 The band was formed by Guitarist, Ervin Chong in 2007, with the support of his fellow musician friends. All the involved musicians have acquired their reputations in their own rights to an extent and were uniquely selected into the band. 3-sessions live band has performed in numerous wedding functions, company formal dinners and in charitable events. Book us for your event! Entertain and impress your guests or clients with relaxing live acoustic music while they dine for that little something different.